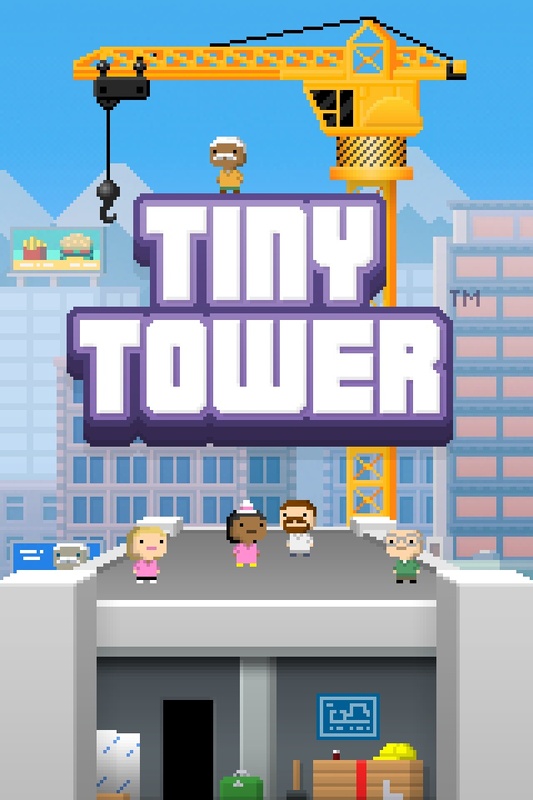 So I’ve recently stumbled across a game called Tiny Tower. I’m a programmer, an economist, and in the gaming industry. It’s game had my name ALL OVER IT. A lot of people have stated that you should have your apartments 4/5 occupied to encourage more tenants to go to that floor. I found this to be a fallacy. I’ve rebuilt my tower 3 times now, and it’s safe to say, that I’ve discovered my most enjoyable mode of play. I like to have my stores stocked with nothing but people who DREAM of working for that store. My belief is that there IS NO floor optimization logic, the floor that a visitor requests is a simple dice roll. If you keep your have-vacancy floors = to occupied floors, then you’re guaranteed a 50% chance of visitors being a new tenant. I have 9 floors, 1 lobby, 4 with vacancy apartments, and 4 businesses, this strategy seems to be working so far, feel free to try it out for yourselves. Don’t take my word for it, check out the all the requests on Facebook for aid in restoring their OLD Facebook profile. The list is MIGHTY long and is only saved by how users keep starting new threads on the Facebook community help forums. Below is a screenshot of a single thread complaining about the new “feature”. I don’t know where Facebook gets the idea that their users LOVE this feature, but for all those who’ve accidentally opted in, they’re desperately trying to opt OUT. Perhaps this is what all the other social networks have been waiting for, the one dangerous fatal mistake that can cause Facebook to fall off the top. If you haven’t activated Timeline yet, I don’t recommend it. If Facebook decides to make this permanent, I WILL switch to a different social network, probably Google plus. 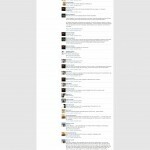 You are currently browsing the Jackson's Blog blog archives for December, 2011.